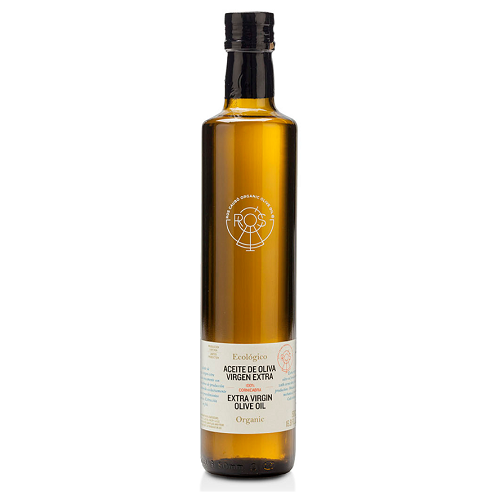 Our extra premium olive oil hamper: for olive oil lovers only. 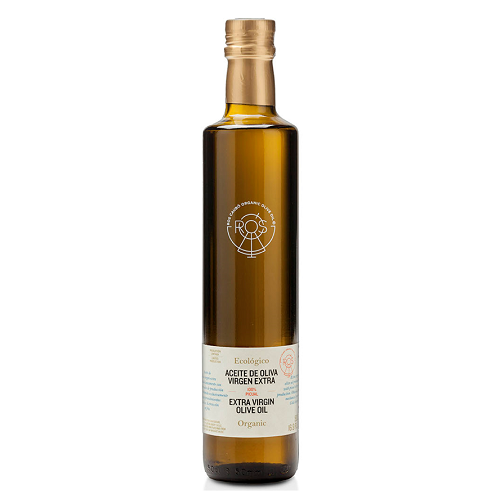 This olive oil gourmet hamper brings a festival of flavours to your table with this hand-picked selection of four great Spanish extra virgin olive oils, all 100% organic and monovarietal. Use your senses to unlock the secrets of this green liquid gold, with the little help of the tasting notes you will find in your olive oil gift hamper. 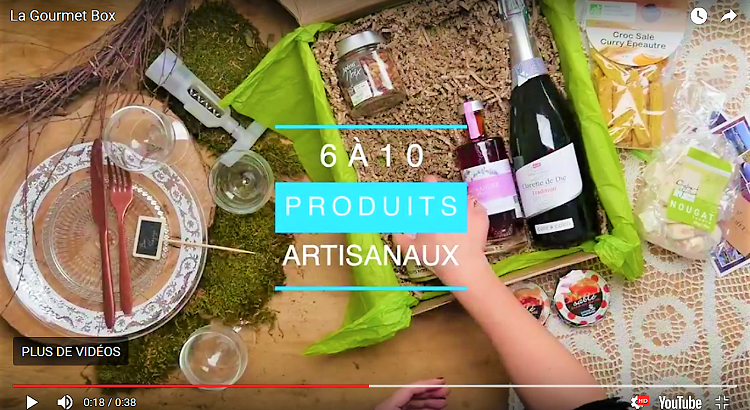 A gift hamper for true olive oil lovers. 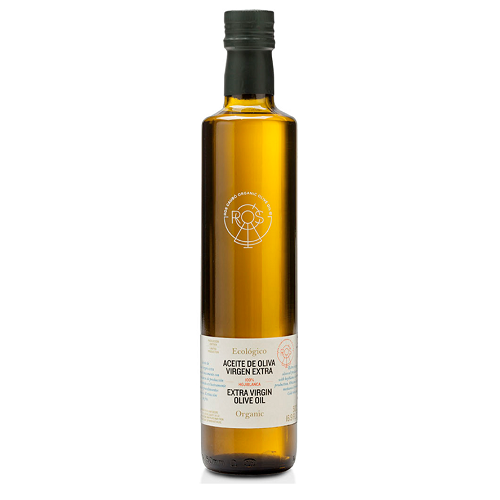 In our olive oil hamper, we have selected for you four great Spanish extra virgin olive oils, all 100% organic and monovarietal, made by a true passionate artisan, to allow you to have a true olive oil tasting at your home, guided by the tasting notes you will find in your olive oil gift hamper. 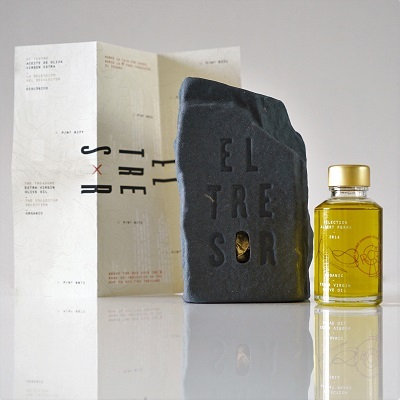 In our olive oil hamper, a treasure is hidden in a grey carton box which colour and appearance symbolize the kind of ground where our olive trees are growing. Inside what looks like a bottle of perfume you will find a pure Arbequina organic olive oil produced by our artisan, obtained after a meticulous selection process of the very best arbequinas’ fruits at the ideal point of ripeness in his fields, pressing them as soon as they have been harvested. Just smell it and you will understand why we call it a treasure, hidden in a bottle of perfume.